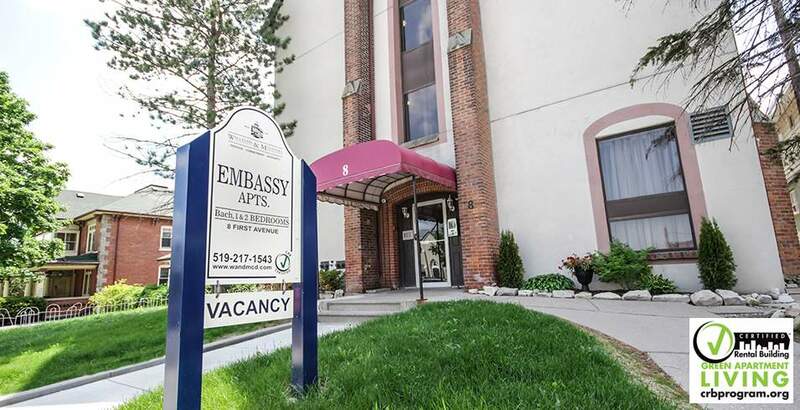 First certified rental building in Orangeville, Embassy Apartments are ideal for those looking for character in their dwelling place. 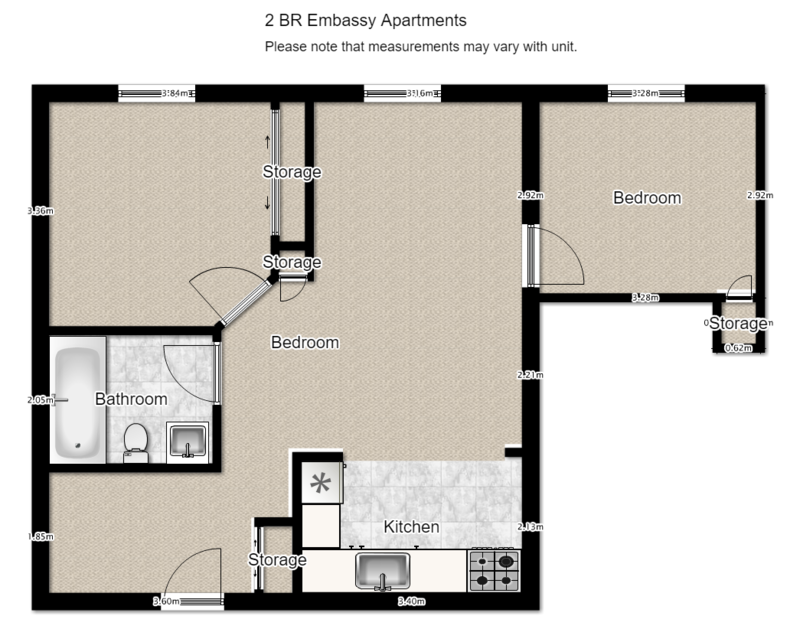 Use your creativity to do up these apartments with a unique layout. Nearby downtown is a bonus.